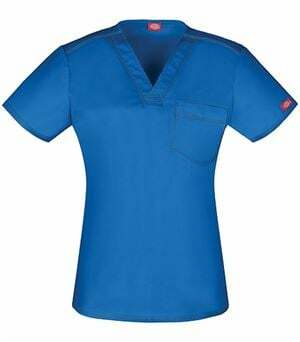 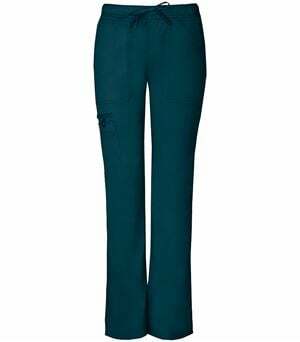 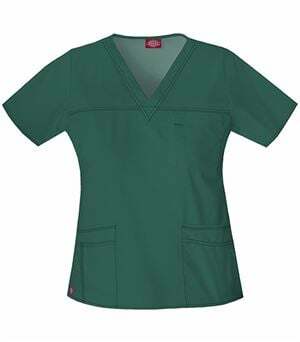 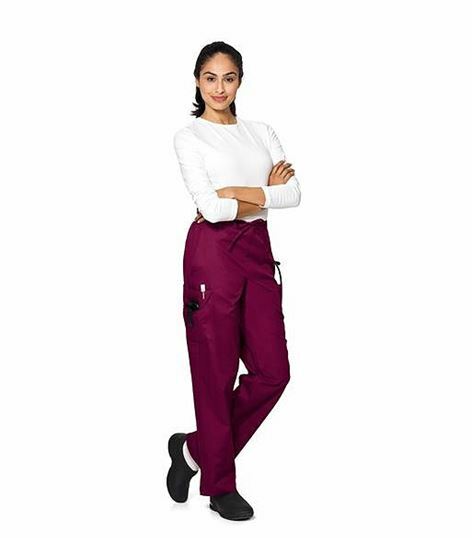 These Landau 8512 scrub pant will work hard for you all day. 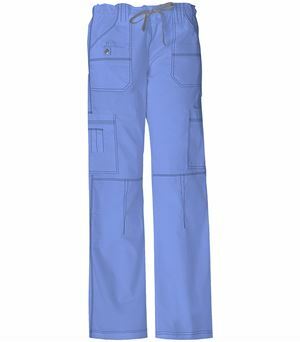 Perfect for long shifts, these scrub pants feature a relaxed, traditional fit so your movement won’t be restricted. The drawstring front and elastic back make the waist comfortable and adjustable. 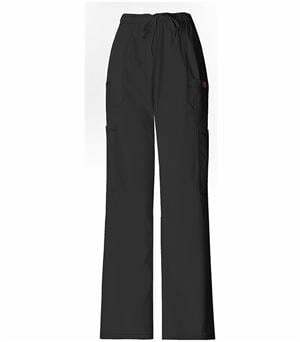 Oversized cargo and side pockets will leave you with more than enough room to carry everything you need throughout the day.